Do quick workouts really make a difference? Do 20-minute or 30-minute swim really do anything? This is a common question for most swimmers and triathletes. Unlike other forms of fitness like running or cycling, you need a pool to swim in. 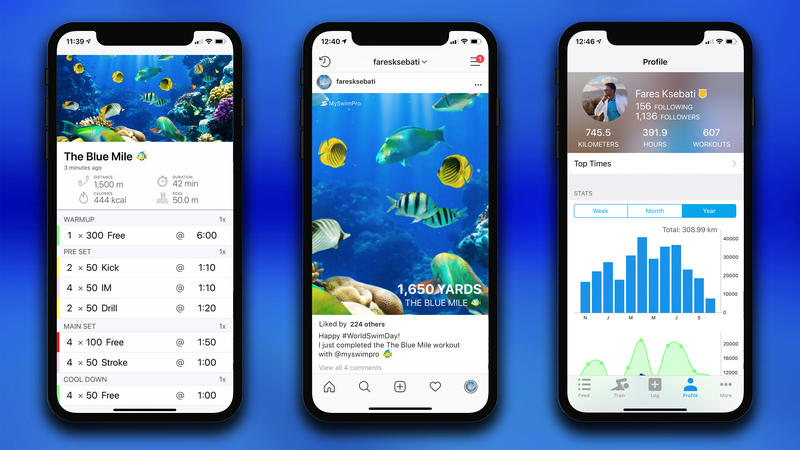 This requires you to take extra time to make it to an aquatic facility and as a result you may only have 20-40 minutes to complete a swim workout. The answer is: YES! Short workouts DO have benefits for your health and even performance in the water. Even if the workout is short, just by being in the water and moving even a few hundred meters will help you improve or maintain your feel of the water. Maintaining your feel of the water is really important to improving your swimming technique and endurance because it allows you to make consistent progress from the time you were last in the water. 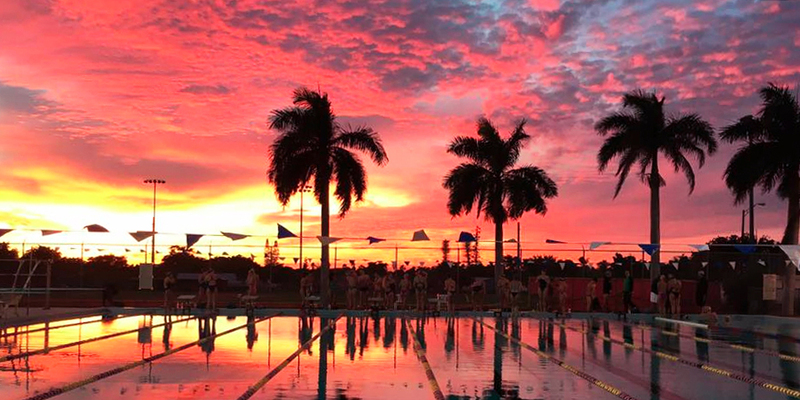 What benefits can you get from very short swim workouts? An increase in cardiac health can be achieved with as little as a 4-minute workout routine. Several studies noted a positive effect of high intensity exercise in overweight and/or sedentary individuals. For those with very low levels of fitness, this can mean a significant decrease in mortality risk. Read more here and here. The more frequently you swim, the better your feel of the water will be. There is a dramatic increase in this feel of the water when you go from swimming only once per week to twice per week. This improved connection with the water will help your technique and endurance in training. You don’t have to swim a lot to benefit from an enhanced feel of the water. 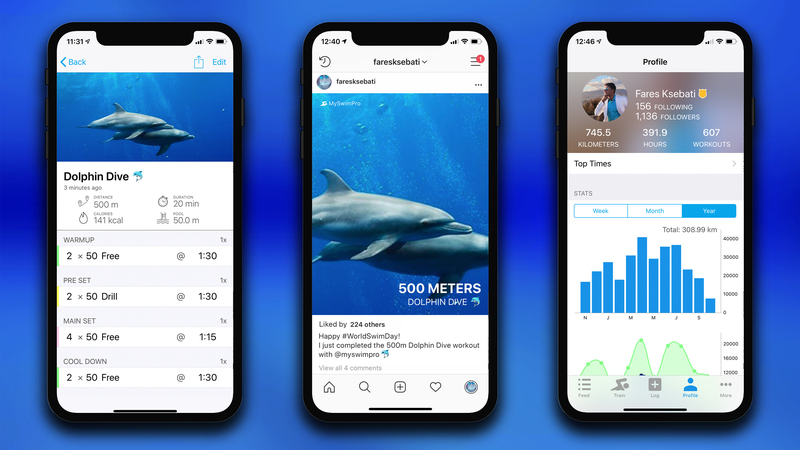 A few hundred meters is enough to get the blood flowing through your fingertips and feel a connection in the water. There’s nothing like going for a refreshing dip in the water. It feels like your body has regenerated and you have a renewed sense of energy. Improved mental focus is noticeable after completing just 10 minutes of vigorous exercise. This makes short workouts a great option when you need to take a break between two mental activities. Read more about this study here. Is a Short Workout Better Than No Workout? 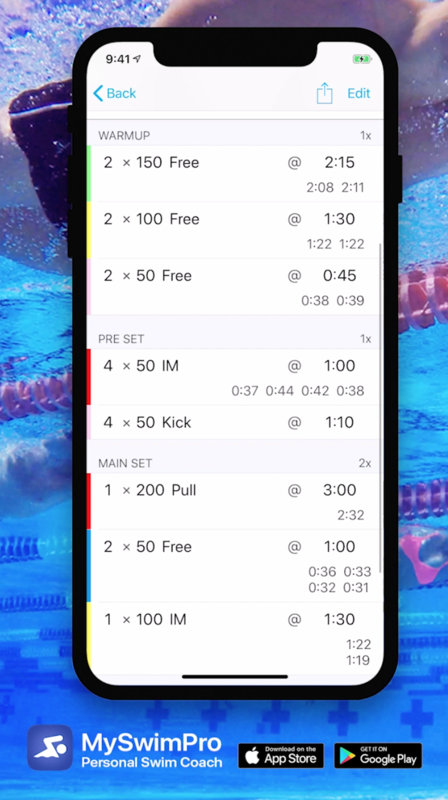 The 500m swim workout below is a fantastic beginner level training session that will engage your body for 20 minutes and allow you to participate in World Swim Day! You’ll be able to access this workout in the app on 10/27/2018! 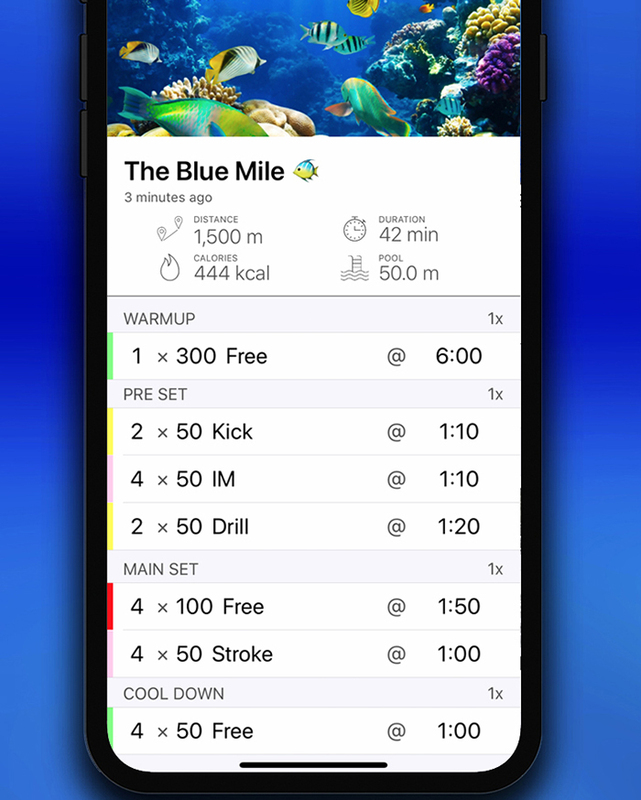 The 1 Mile swim workout below is a fantastic beginner to intermediate level training session that will engage your body for 40 minutes and allow you to participate in World Swim Day! You’ll be able to access this workout in the app on 10/27/2018! This Workout of the Week is a healthy mix of Pull, Freestyle, and IM. The benefit of adding this variability to your swim routine is so you don’t plateau. It also helps to keep things fresh and interesting. I’m 77 and have been a swimmer since HS. Continue to do swim work out presently 2x’s /week.. 800-1200 ya per session …trying to get back to 3x /week. Completely out for about a year with knee replacement and ankle fusion. Swimming is great, easy on joints and good cardio. For past 30-35 years it has been my exercise. That’s awesome, Kirt! 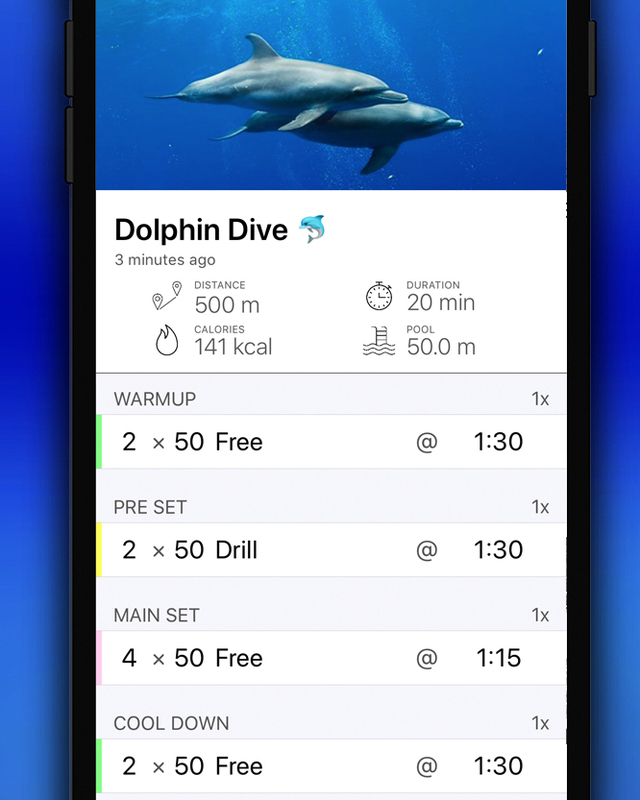 Are you training with the MySwimPro app? 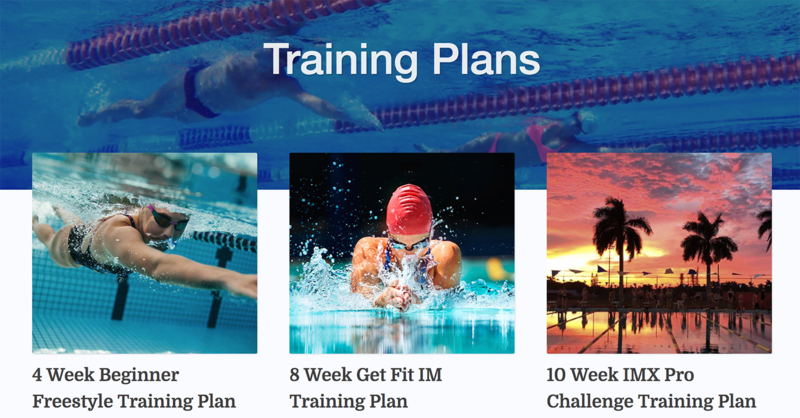 If you have specific training questions, feel free to email our CEO at fares@myswimpro.com. Thanks! Research into mitochondria. Then decide if you wish to take supplements in combination with one 18 hour fast per week. Then add weight training (light weights so as not to damage your muscles and tendons) before a cool down swim. Also working with your balance is vital. I am 81 and swim 1000 yds in 30 min . I do this 4X / week in summer a nd 2X/week in winter feel great. That’s amazing, Elliott! I hope that I’m swimming that much when I am your age!